Nowadays, having a successful business is way more complicated due to the advances in technology. Promoting your business online is critical for growing your sales and creating a strong positive impact on the market. 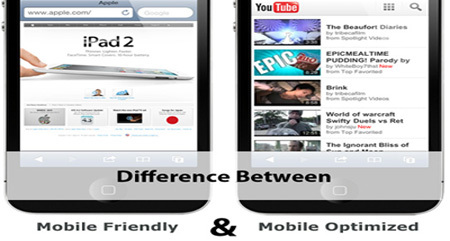 Many web design companies now offer their expertise in helping businesses achieve this. Getting an appealing website with optimum features and functions to attract customers and deliver clear content is made possible by web design Malaysia professionals today. Almost all customers go online when searching for various services and they rely on how professional the website looks. Hence, it is necessary for your website to look unique and creative and at the same time have clear content, fast functionality and reliable information. Clients must be able to distinguish your business and believe without a doubt that you are the best choice. Truth is, not just anyone has the capacity to help you achieve this. So how can you be sure which web design company to choose? Here are a few tips to guide you. Have a clear opinion about your brand values and what your company stands for so that the web design team can communicate it through right colors and design. Try to create a profile of your potential clients and determine what would attract them most. 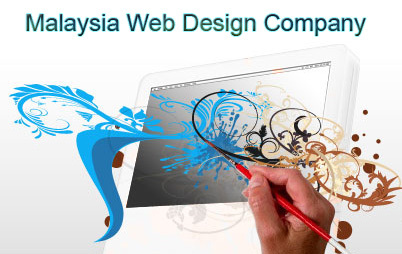 Check what extra services the web design Malaysia firm offers. See if they are able to offer free initial concepts and consultation. Check if they provide e-commerce solutions, customer focused development, content management and more services. Web design companies that offer the latest technologies at lowest charges are best. In the end, success is achieved when you as a client are happy with the outcome and results. Your contentment is the most important bit. So keep in mind these key tips and tricks to choose a web design company, for a worthwhile and outstanding journey to web design.